A broader-than-ever coalition of organizations, activists and well-known artists will be going to Washington D.C. the week of April 17-21 to break through the wall of silence that is squashing information about five Cuban anti-terrorism fighters who have been languishing for years in American jails. 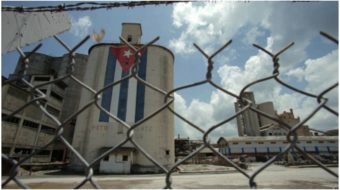 The five were monitoring tultra-right Cuban exiles here who, with the support of successive U.S. administrations, committed acts of terrorism against Cuba and its citizens that Cuba says have resulted in 3,400 deaths in that country. 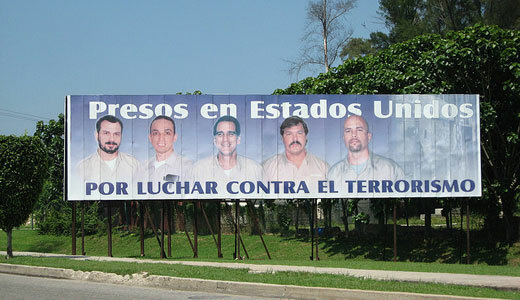 Since then, Rene Gonzalez, Antonio Guerrero, Fernando Gonzalez, Ramon Labañino and Gerardo Hernandez have been condemned in what international observers have described as a biased trial,. They have been incarcerated in various prisons while their appeal process drags along. A. authorities have denied two of the five, Rene Gonzalez and Gerardo Hernandez, the right to receive visits from their wives, Olga Salanueva and Adriana Perez, respectively. Rene Gonzalez has now been released with the requirement that he stay in the United States for an additional three years, and that he not frequent areas where terrorists might be found. 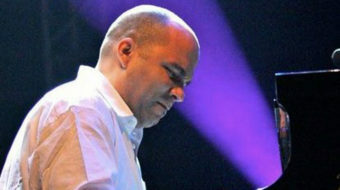 Recently, the original judge in the trial granted him permission, over the objections of the federal government, to go to Cuba temporarily to visit his critically ill brother. The April 17-21 activities have been organized at the initiative of the International Committee for the Freedom of the Cuban 5, and are endorsed by hundreds of prominent organizations and individuals from around the world. 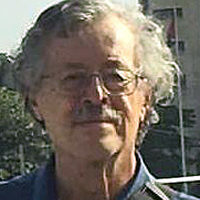 U.S. organizations endorsing the activity include Global Exchange, IFCO/Pastors for Peace, the National Network on Cuba, the Communist Party USA, the National Lawyers’ Guild, School of the Americas Watch, the Center for Constitutional Rights, the Venceremos Brigade, the William Velazquez Institute, the Women’s International League for Peace and Freedom and many others. Artists and public figures endorsing the activity include Nobel Peace Prize winners Adolfo Perez Esquivel and Mairead Corrigan Maguire. Social scientists, activists and artists include Danny Glover, Oliver Stone, Michael Moore, Ed Asner, Elliott Gould, Esai Morales, Pete Seeger, Martin Sheen, Michael Parenti and scores of others. The week will kick off with a day of lobbying on Capitol Hill on April 17. The following afternoon there will be a get-together hosted by Wayne Smith, who was former President James Carter’s chief diplomatic representative in Cuba, and is now a Senior Fellow at the Center for International Policy. The guest speaker will be Canadian author Stephen Kimber, whose new book “What Lies Across the Water” goes into detail on the flaws in the original trial of the Five. That evening, Saul Landau’s documentary “Will the Real Terrorist Please Stand Up” will be screened. Activists will spread out across Washington on April 19 to staff information tables on the Cuban 5. In the afternoon there will be an event for the Five in Takoma Park, Maryland, a Washington suburb. On April 20 farmworker and social justice activist Dolores Huerta will be the keynote speaker at a downtown Washington event which will also feature actor Danny Glover as a special guest. On April 21 there will be a march and rally in front of the White House demanding freedom for the Cuban 5. A complete list of events, venues, endorsers and speakers, as well as detailed information on the Cuban 5 and their trial, are available from the International Committee for the Freedom of the Cuban 5.